Different from the Other Kids - Episode Thirty-Seven - "My People"
Season three is here! 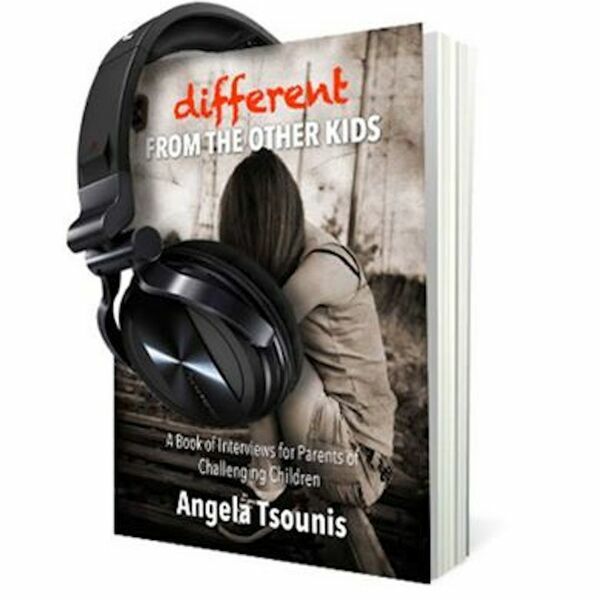 Different from the Other Kids: Law & Disorder Edition is here welcoming all new guests and some returning ones as well. This season has a justice focus, highlighting the issues and struggles that challenging children can face while growing up in the education and (unfortunately sometimes) the justice systems. Angela sits down with Tash, a manager of Mental Health and Justice Programs in the city of Toronto. This week, Tash talks about the work that she does with some of the most vulnerable members of our communities and how she brings her training in mindfulness and meditation into the workplace. Angela also explores Tash's journey and asks how parents can work towards remaining centered in their daily lives on the "front line".